The follow up to last year&apos;s Fashionably Late mixtape and EP is here. 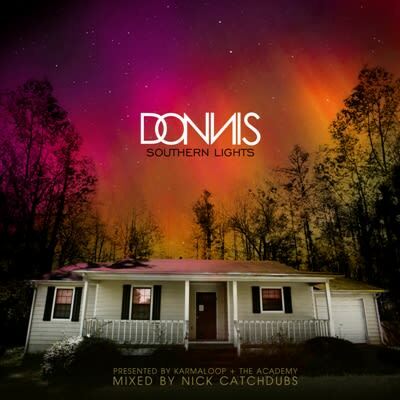 Donnis gets beats from Needlz and The Cataracs, and from Young Dro and DEV on Southern Lights. Grab the new project below.